I love everything about Thanksgiving! Family all gathered around the table, turkey and fixings, Black Friday shopping and PIE. It’s not Thanksgiving without pie, right? 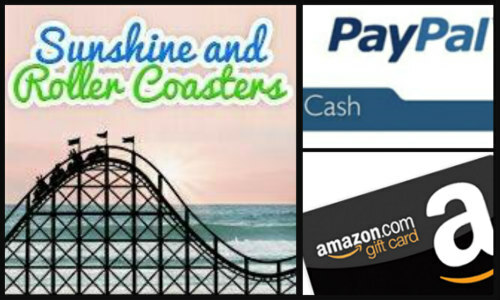 This year, I have so much to be thankful for, so I want to celebrate by giving one lucky winner a $20 Amazon Gift Card or Paypal Cash. How do you plan to celebrate Thanksgiving?